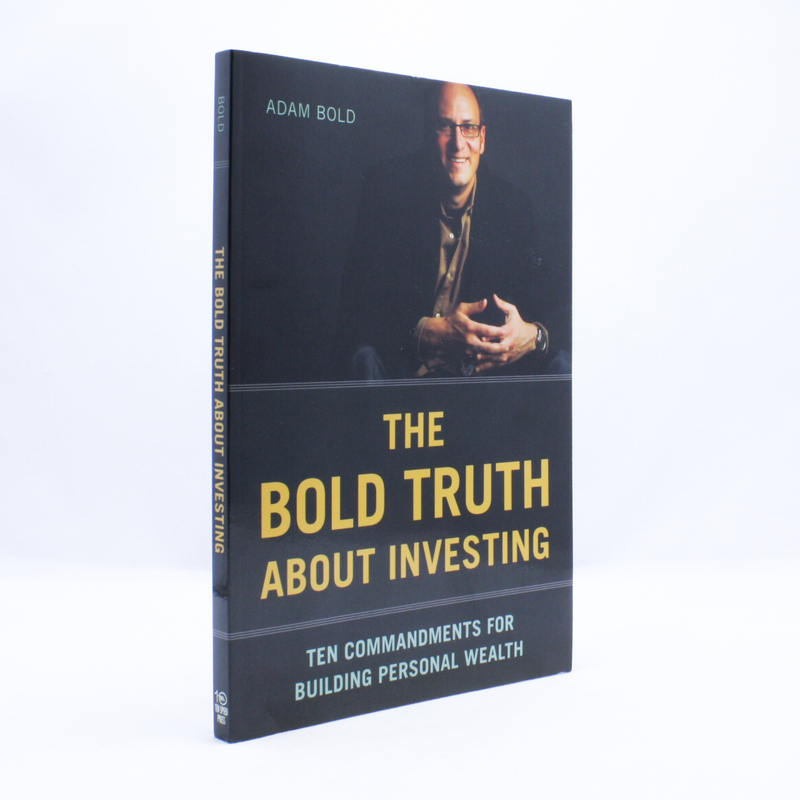 The Bold Truth About Investing: Ten Commandments for Building Personal Wealth - IFA Vintage and Current Book Library - Index Fund Advisors, Inc. In times of economic uncertainty, it is vital to not only protect your hard-earned assets,but also to stay attuned to new investment opportunities. Mutual funds guru Adam Bold has distilled a back-to-basics approach to personal finance into ten streamlined commandments. Delivered in his signature down-to-earth style, these principles help both novice and seasoned investors navigate the markets to take back control of their financial investments. Armed with self-knowledge, a clear plan, and the tools to identify the good, the bad, and the best mutual funds, investors can follow Bold's savvy advice to build wealth through a solid understanding of good new investment choices.